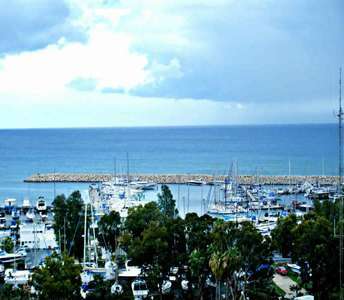 If you wish to buy flat in Cyprus for permanent residency or holiday home, specifically in Larnaca then this apartment for sale in Oroklini is an excellent offer. 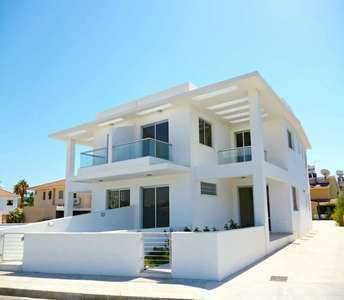 This Cyprus property for sale in Larnaca belongs to a small contemporary complex of apartments which has a communal pool available for all of the occupants. 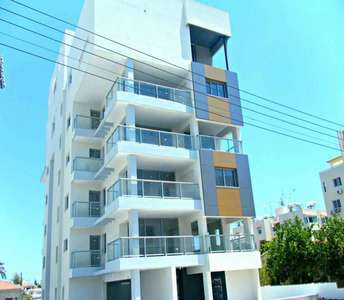 Given its prime location, this property in Cyprus is a smart choice in apartment properties for sale in Larnaca, either for permanent residency or an investment property, as it comes at an exceptionally reasonable price. 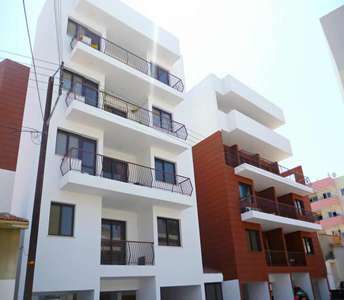 The apartment for sale in Larnaca is on the first floor of a luxurious block of flats constructed in 2015. You will be surprised with the building’s exterior and with its interior decoration. 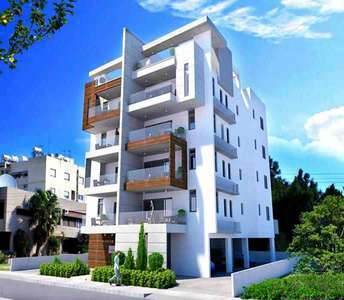 It is a 2-bedroom apartment for sale in Faneromeni region in Larnaca. 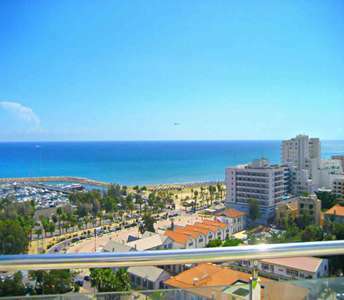 A 2-bedroom apartment is for sale in the village of Kiti in Larnaca, on the mesmerizing Mediterranean island of Cyprus. 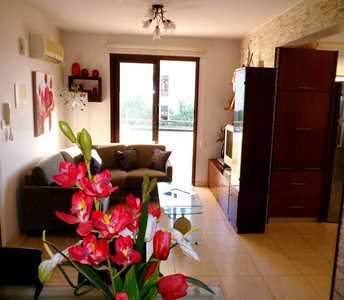 It is a property in Cyprus with panoramic views and a communal swimming pool, and is located in a quiet area.